Food Escapade at Tsumura | Vanity and Everything in Between. 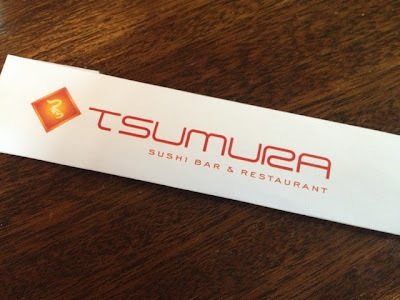 So, the first question you might ask would be, "Where is Tsumura Sushi Bar and Restaurant?" 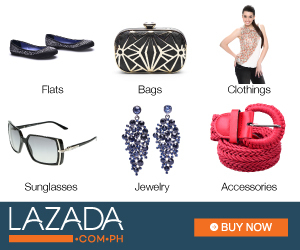 It's actually located at Makati Central (business district)! Lawrence and I didn't have a lot of expectations about this restaurant. What Lawrence only knew is that they serve good Japanese food. 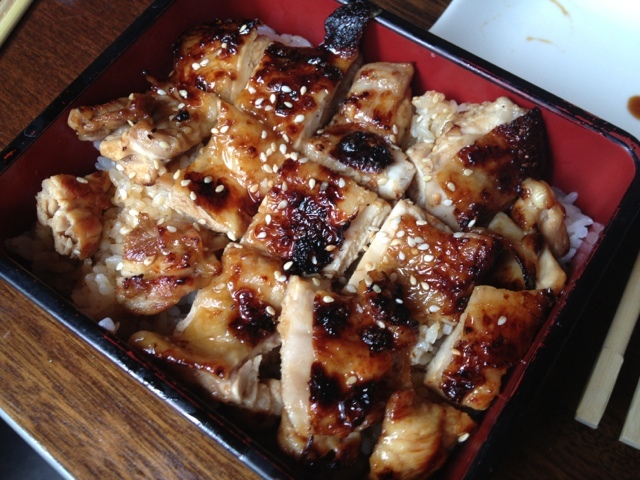 We thought it was similar to Teriyaki Boy or Omakase. But when we got there, boy oh boy - it's actually comparable to the restaurants in Little Tokyo. 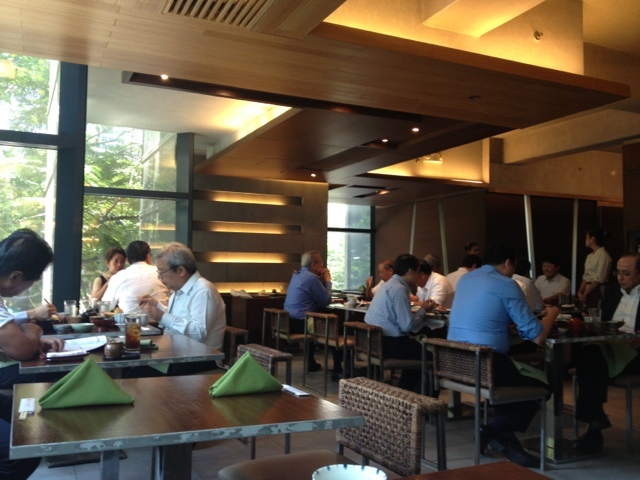 For one thing, there were more Japanese people dining than Filipinos. That's actually saying a lot already for it only means that the food is authentic Japanese. We loved the food that we ordered! 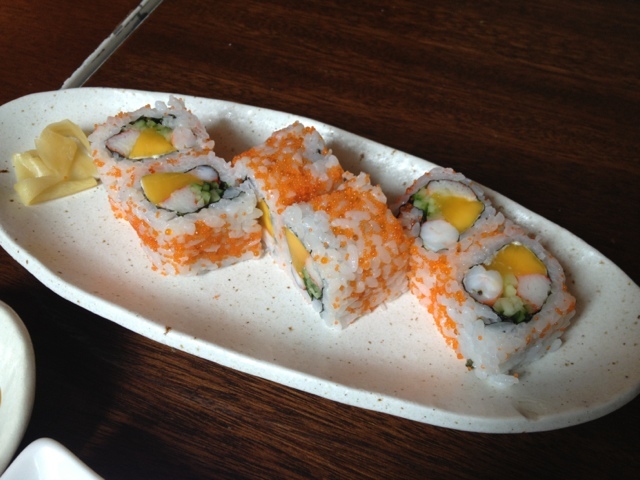 The size of California Maki is bigger than the usual portion served here in Manila. 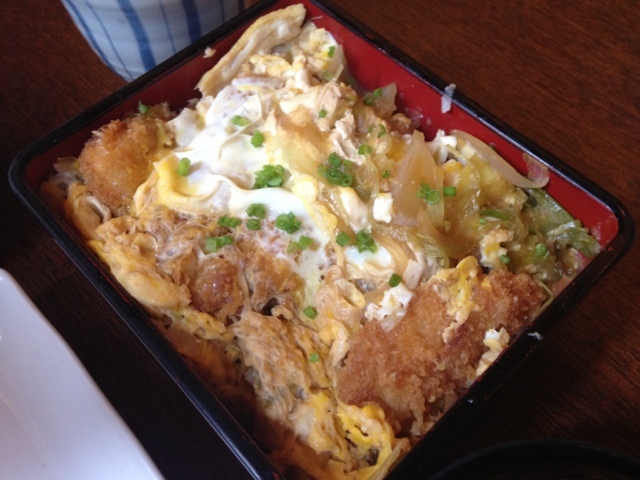 As for the donburi (rice meal), it's hard to finish the food unless you're really really hungry. You won't feel cheated by their serving. Donburi comes with Miso soup and fruits (pineapple and watermelon). What they serve is also Japanese rice unlike some Japanese restaurants that actually serve long-grain rice. If you can see from the photos, the bowl is full. 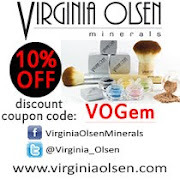 So, even if the price is a bit steep, you still get what you pay for. Tsumura Sushi Bar and Restaurant is located at the 2nd Floor, 88 Corporate Center, Sedeno Street, Makati City.